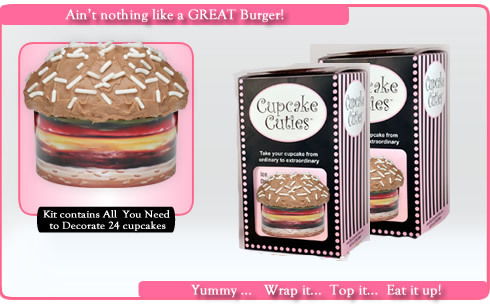 These are without a doubt, every Man's favorite Cupcake Cutie!! Designed with the Meat Lover and the Vegan in Mind! Everything is included right down to the food coloring ! 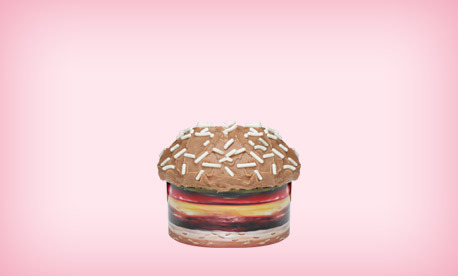 Just add Cupcakes! !